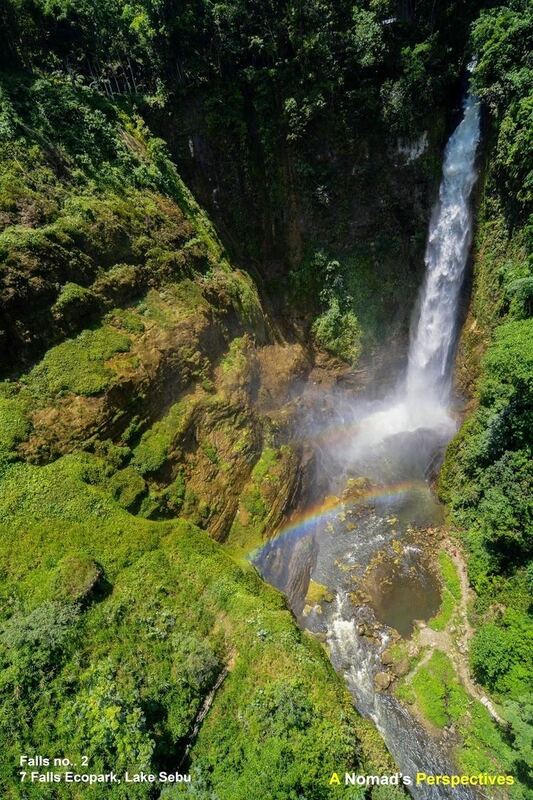 South Cotabato, officially the Province of South Cotabato (Hiligaynon: Bagatnan nga Kotabato; Cebuano: Habagatang Kotabato; Maguindanaon: Kuta Wato Saut), is a province in the Philippines located in the SOCCSKSARGEN region in Mindanao. Its capital is Koronadal City, and it borders Sultan Kudarat to the north and west, Sarangani to the south and northeast, and Davao del Sur to the far northeast. To the southeast lies Sarangani Bay. The people of South Cotabato have diverse heritages. 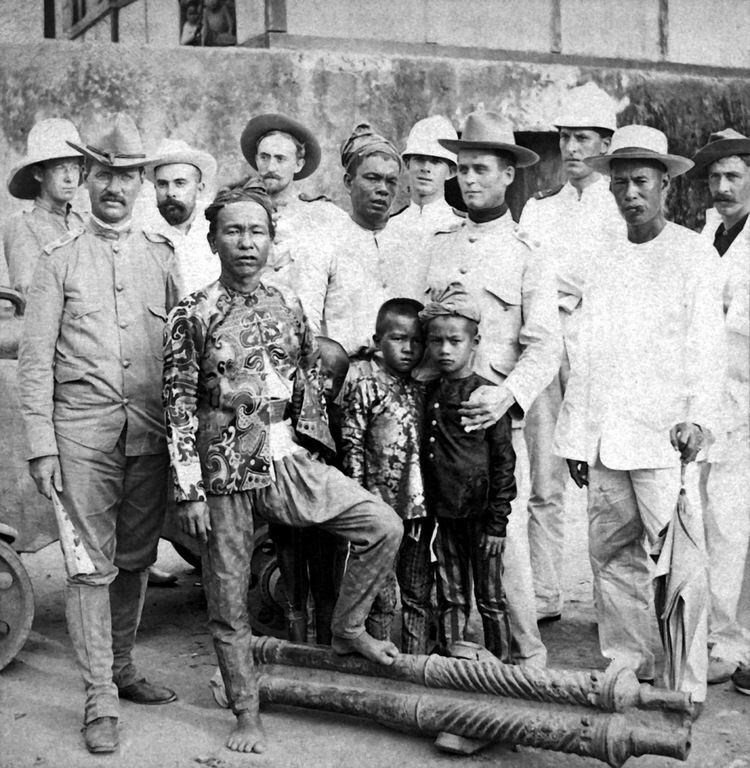 The Hiligaynon-speaking peoples from Panay and Negros in the Visayas settled the municipalities/towns of Norala, Banga, Surallah, Sto. Niño and the province's capital city, Koronadal. The province's major communication media is Hiligaynon, Filipino and English. On the other hand, people from the Ilocano-speaking peoples of Luzon settled in Tampakan, Tantangan and Tupi, and the Ilocano language may still be heard spoken in these towns. Cebuano is also the main ethnic ethnolinguistic group of the municipality of Polomolok and is one of the main ethnolinguistic groups of Tupi (along with Hiligaynon and Tagalog, which slightly differs from Manila Tagalog). 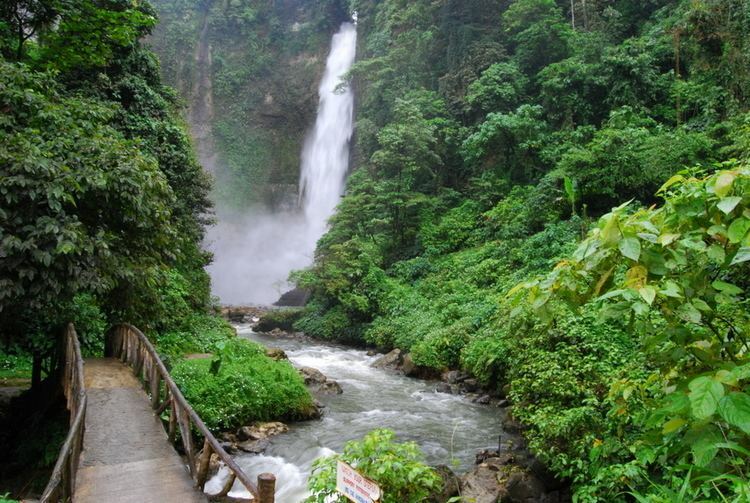 Both towns are near to General Santos City, which speaks both, Ilonggo and Cebuano. Chavacano-speaking peoples are even found scattered in some areas of the province, as well as Maguindanaons. As a result of several decades of migration from Visayas and Luzon, South Cotabato became a Roman Catholic predominated province with 57% adherence while Islam is a significant minority religion which is 35% of the population. Other minorities are various Christian Churches which can be found in some urban parts of the province. 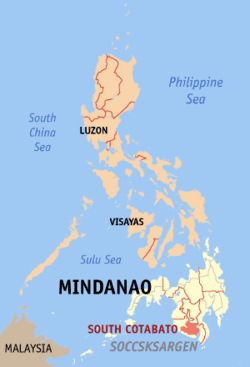 The Maguindanao tribe is the major Muslim Filipino tribe in the province. Although many of them still wear their traditional costumes and practice their native customs, others have come to adapt the more liberal practices of their Christian neighbors such as wearing shorts and sleeveless shirts, eschewing the use of the headscarf, and attending dances/mixed gatherings. 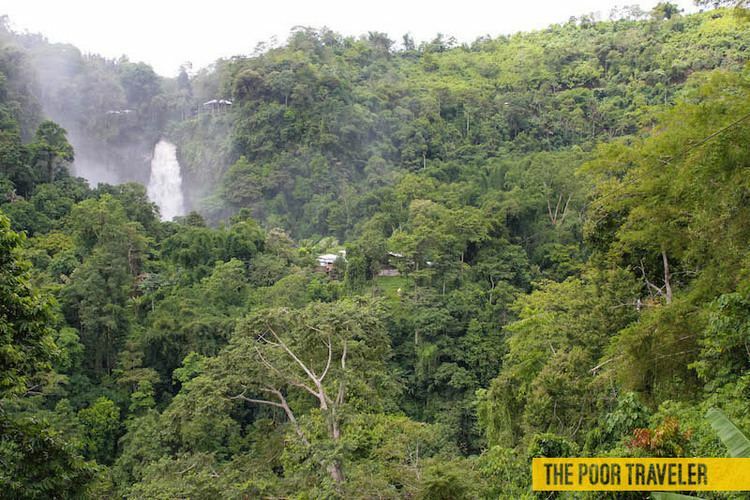 Other indigenous Filipino tribes are the T'boli and B'laan tribes in Lake Sebu and T'boli municipalities, famous for their brassworks, beadwork and t'nalak weave. The people of these tribes wear colorful embroidered native costumes and beadwork accessories. The women of these tribes, particularly, wear heavy brass belts with brass 'tassels' ending in tiny brass bells that herald their approach even when they are a long way off. The people of South Cotabato are multilingual, able to communicate in Hiligaynon and Cebuano as well as Maguindanao, Tagalog, and English. The indigenous tribes, in addition, use their own tribal languages. A situation wherein several people, each speaking solely in his own language and are still able to communicate with the others, is not unheard of. House Bill No. 4678, filed on December 13, 2016 by First District Rep. Pedro B. Acharon, Jr., seeks to segregate the independent city of General Santos from the said district to form its own congressional district, separate from the representation of South Cotabato. This bill is yet to be approved into law.